I wouldn’t normally write anything about the Welsh National Team but felt I had to here. I’m not sure why. I don’t give a monkeys about the England team in general so making a note about Wales is distinctly odd. I’ll make it short. 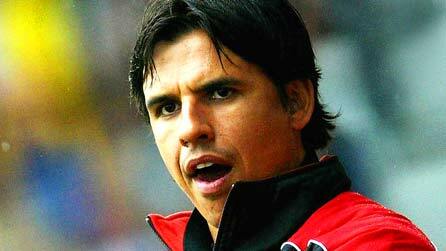 Chris Coleman just took over as the Wales boss after the death of Gary Speed despite two major drawbacks. 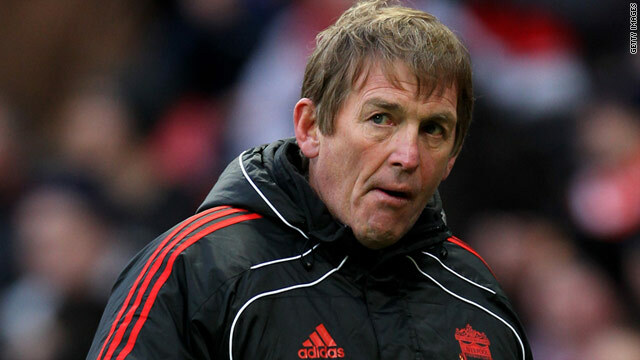 Firstly the squad wanted the present coaching team to get the job. They’d improved vastly improved under this team and openly expressed their desire for it to continue. Secondly and most importantly, if you are going to dispense with a winning formula, then don’t bring in Chris Coleman, a manager universally despised and with a losing track record. While he did ok with Fulham, since then his teams have consistently performed poorly. He was fired from Real Sociadad for staying out in clubs till 6am. Coventry were terrible and he left his last club Larissa after 6 months, ostensibly to join Wales but he left them no better off. There is a real merry-go-round in football management. Ex-players who had one success seem to get jobs when in any other industry, they’d not a job or take a more junior role. Alas not in football. Yet the greatest managers these days are almost universally non-players like Wenger, Mourinho, Ferguson etc. Football has become a science. Reading the Secret Footballer blog on the guardian confirms it. The complexities of modern football requires less empathy and more analysis. I’d like to be wrong for the players but for deeper reasons, being right would be more satisfying all round if anything would change in the long run. I’ve had a lot of time at work to chill out recently and a whole load to read before I go. Neuromancer by William Gibson is billed as a sci-fi classic and you can see where the ideas for the Matrix came from. Its dense with scientific and ‘internet’ technology words, it becomes difficult to follow unless you’re that way inclined. Dead Aid by Dambisa Moyo is another economist book about aid and its failure to really help. As usual, the criticisms are easy and well-documented while the solutions are based on neo-liberal, free trade and a denial of the political realities. Bad Samaritans by Ha-Joon Chang, another book from an economist but this time promoting the idea of the state and protectionist sovereignty to build an economy and bring populations out of poverty. Again his solutions are confronted by political restraints but his solutions are far more in tune with the history of development in Asia and political realities of state and economic sovereignty. Things Fall Apart – I read Achebe’s African classic again to garner ideas on the psychological damage wrought by colonialism. Human Rights – a non-legal account of human rights, a book most welcome. After all, human rights is about principles, politics is about reality. 1848 – a historical account of the 1848 revolutions in Europe which finally got rid of the French monarchy, set the process for Italian and German unification and undermined the Austro-Hungarian empire. The revolutions came about from social and economic pressures within society, along the lines implicit right now. I’m interested in the parallels and the possibilities for change. 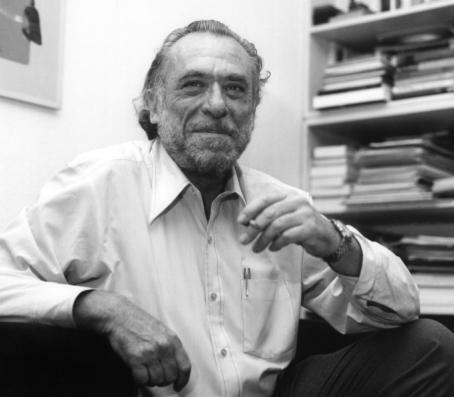 Ham and Rye is Charles Bukowski’s roman a clef concerning his childhood of family violence, chasing girls, bullying, dealing with spots and getting drunk. Its a fluid and funny read. 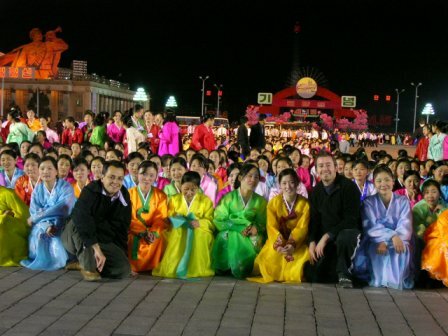 Following Kim Jong-Il’s death, I was invited on the radio to talk over my experience there and how I thought the situation would play out. I told a few mildly eccentric stories about the culture, about the golf and school mainly regurgitating what I’d written here but ultimately it’s not much of a laughing matter. Little will change after the death at least not yet. And when it does, it will be from internal implosion, a break from within the elite rather than civil unrest. Civil society doesn’t exist as a movement of power. The option of outside interference is highly unlikely too unless China pulls the plug and then everything will get very dangerous. I doubt North Korea would react well to that and would turn their focus on South Korea as a means of survival. Only China can truly end this peaceful from outside if there is no internal collapse. And yet it won’t. While the realist argument is that China keep North Korea viable to maintain a buffer with the Americans but there’s a far more practical reason. Many North Koreans live across the border in China having fled over the ice river that forms the barrier. Its a huge risk. Getting caught could mean being sent along with your entire family to the gulags with 200,000 others. With the border between South and North a huge minefield, a state implosion would send millions of North Koreans north into China. It would be a disaster for social stability and an economic headache. The Chinese state relies on economic success to maintain social stability and its legitimacy. A crisis in North Korea is best avoided or at least contained. It would be far more effective if the military cadre saw the light but they are equally mired in this so don’t hold your breath. The place would fall like a house of cards if circumstances were right. How China and South Korea would react is fundamental. Even South Korean, used to their nice cars, TVs and first world way of life are making less conciliatory noises to their brethren. Considering how West Germany struggled financially and socially to integrate East Germany and with the South Korean government simply not having the same financial reserves, to hear their fellow Koreans are losing faith would be a huge blow. It’s all pretty crap to be a North Korean. About the things that I forgot to do.